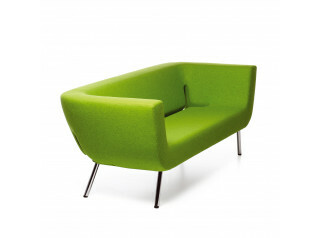 Tiga Sofa is an elegantly simple and extremely cost-effective fully upholstered design which is manufactured using eco-friendly techniques and componentry. 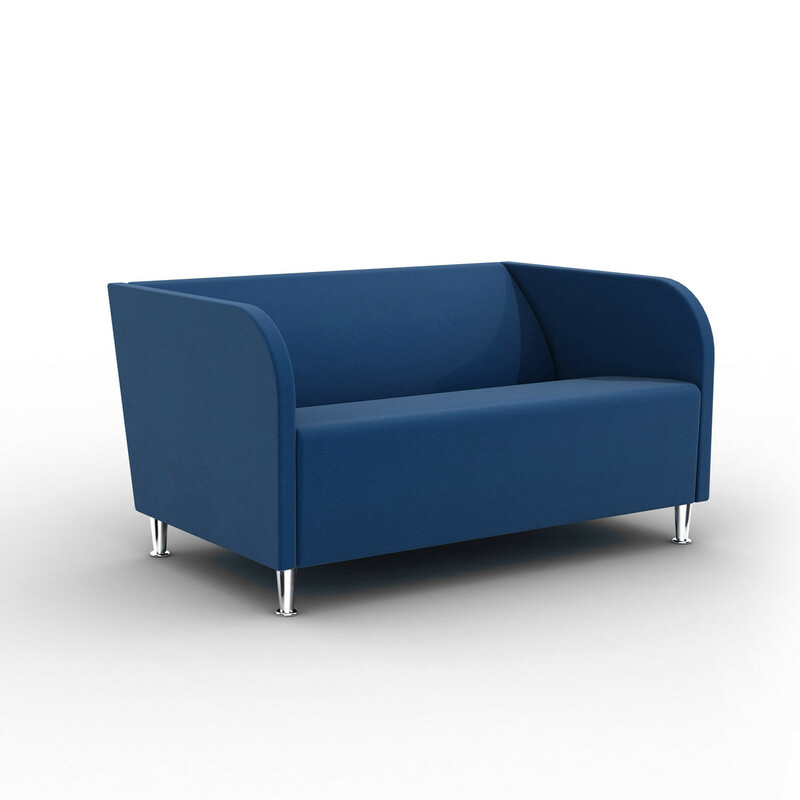 With the Davison Highley 10 year frame guarantee Tiga sofa and armchair range is engineered to give a very long lifespan in service further enhancing its green credentials. 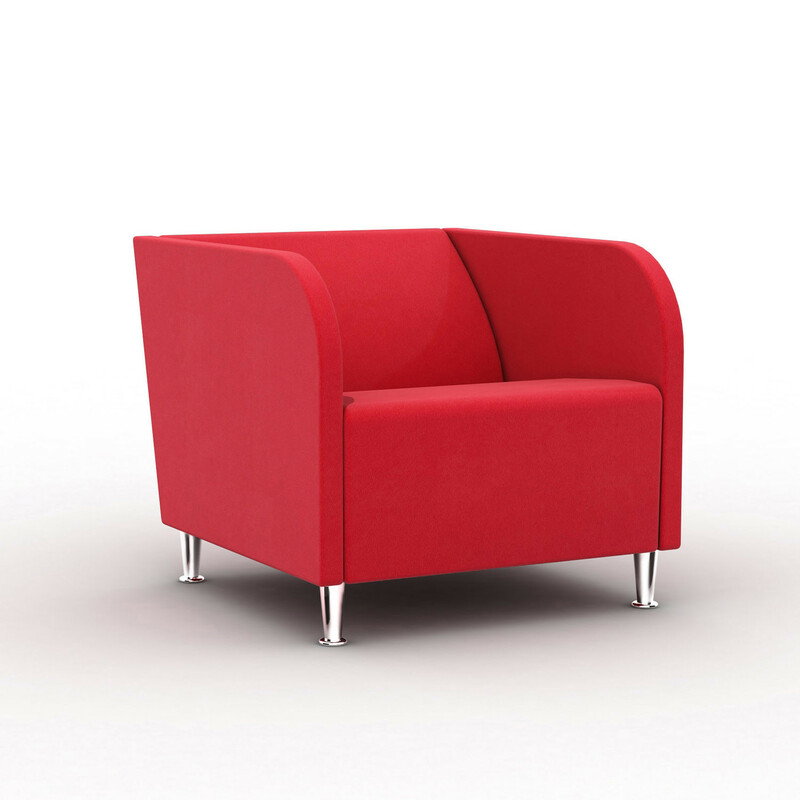 See more products manufactured by Davison Highley. 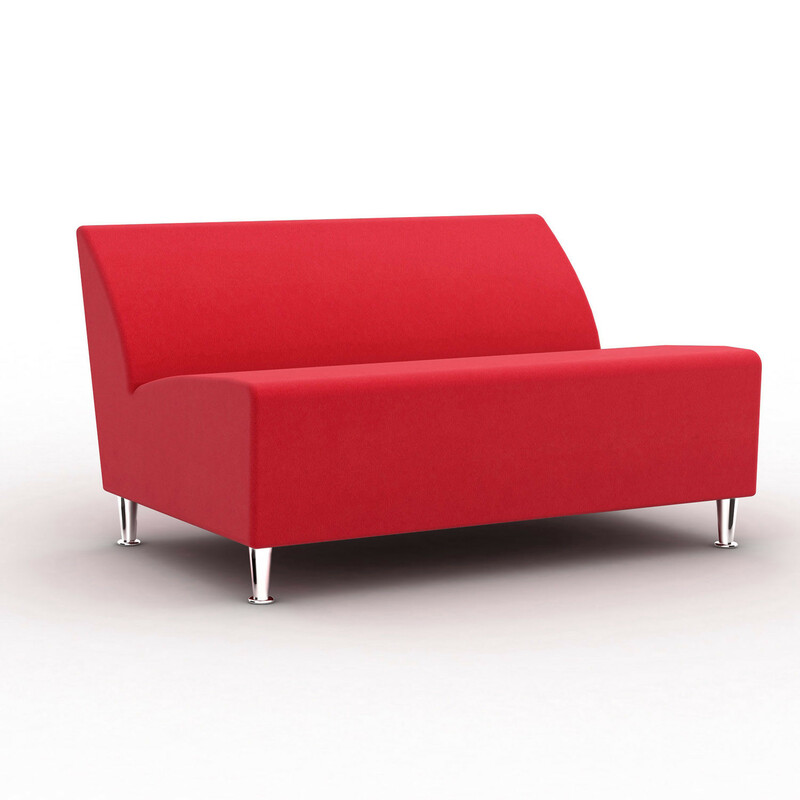 You are requesting a price for the "Tiga Sofa"
To create a new project and add "Tiga Sofa" to it please click the button below. 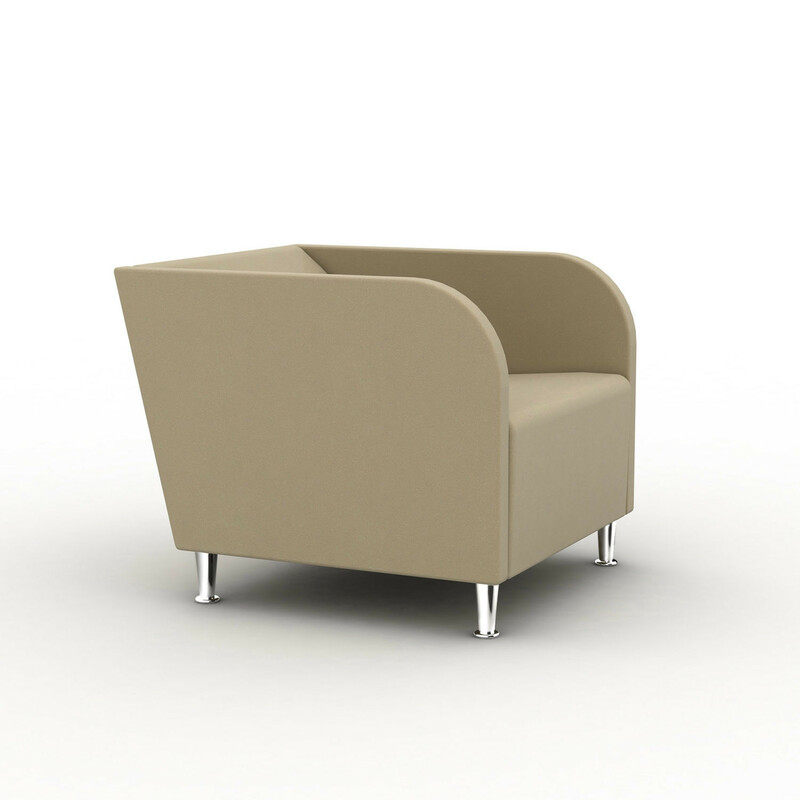 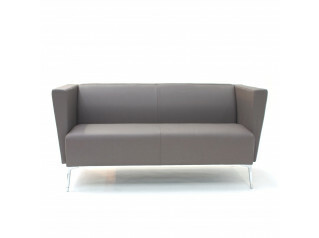 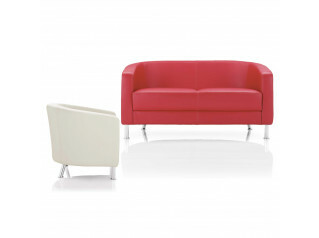 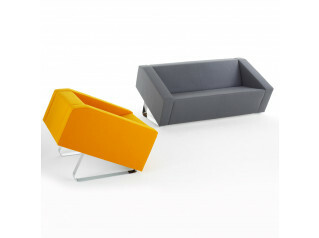 To add "Tiga Sofa" to an existing project please select below.